Modern,cozy and beautiful sea-view Apartment in the "Heart" of Umhlanga Rocks! Marine Terraces is a 2 Bedroom, 2 Bathroom, openplan fully equip- Apartment on the ground floor. Enjoy spectacular sea views from the fully serviced unit. The unit has air-conditioning, flat-screen TV, Safe and Free Fibre Wi-Fi. 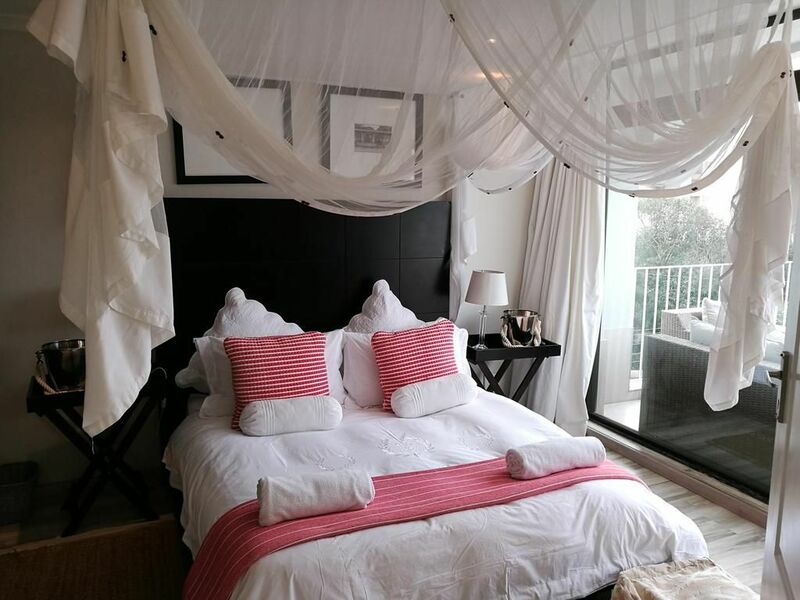 It's 50 meters from the ocean and the famous Promenade and about 200 meters from the vibrant "Village of Umhlanga" with all the Restaurants, Tapa's, bars and shops. Very central for business travelers and holidaymakers! The Apartment has a big Patio that include a "Weber-Gas Burner" for those Sunset barbeques. Relax, work or play Marine Terraces offers it all!